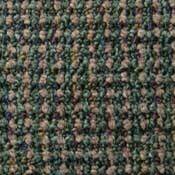 Cross Grid is a level loop commercial carpet constructed from olefin carpet fiber. 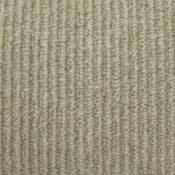 Cross Grid has been constructed to be more wear resistant in commercial applications where high traffic is a must. 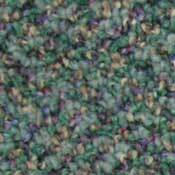 This 26oz. 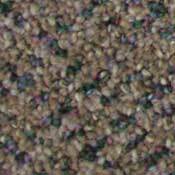 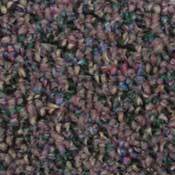 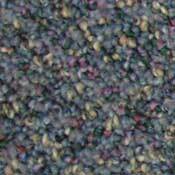 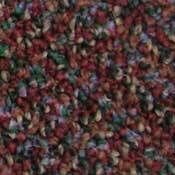 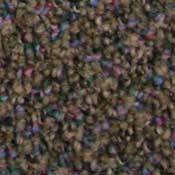 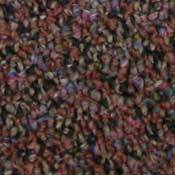 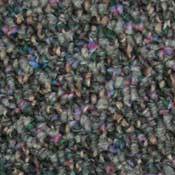 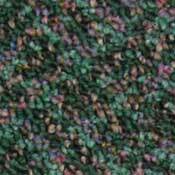 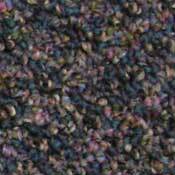 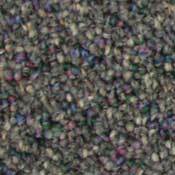 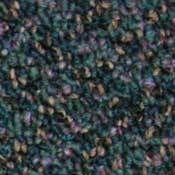 level loop olefin carpet offers a number of colors to choose from that will complement your office or business. 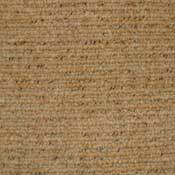 Each add an elegant style that will bring new life to your floor while resisting staining and wear.